This is a new surgery designed to replace an existing building that is no longer fit for purpose. The surgery patient numbers are increasing towards 10,000, mostly residing in the immediate area. 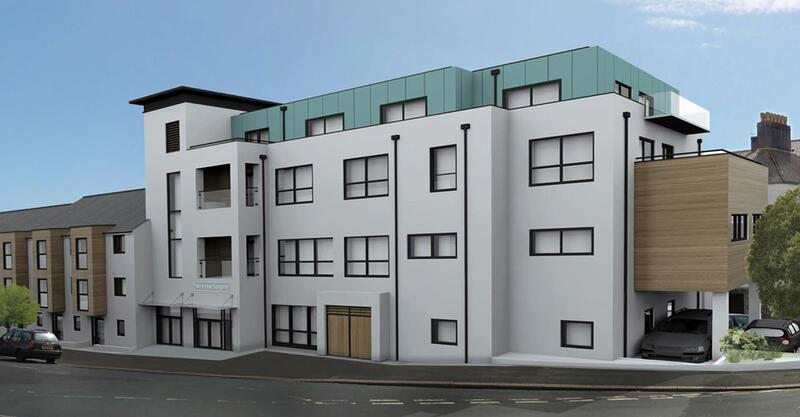 This purpose-built facility is part of a larger commercial development of a mix of townhouses and flats. The new surgery will accommodate seven consulting rooms for all the resident GPs along with a GP training room and two treatment rooms. The balance of facilities will include accommodation for nurses, healthcare workers, and secretaries. In total, the facility is in the order of 520 m2 in extent with dedicated parking for all the staff and some visitors. The initial scheme included for an integrated pharmacy but was later omitted as not considered an immediate requirement. 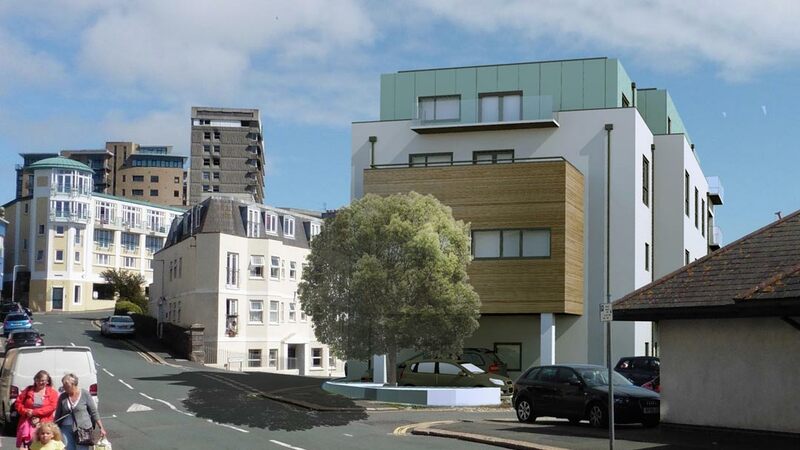 While the lease limitations restricts the space for the surgery within the development, the scheme has a degree of future proofing in allowing for the option of the surgery to expand into some of the residential spaces on the floors above. The scheme is currently under construction.